Traditional meets modern at Legacy ATA Martial Arts. We know how busy life can be - it's easy to forget how important your mental and physical health is, which is why Legacy ATA Martial Arts is here to help. 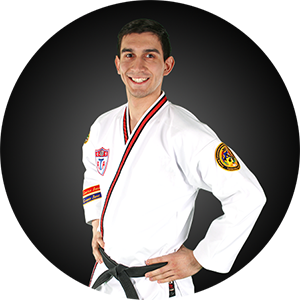 The Legacy ATA Martial Arts curriculum provides a great way for adults to stay in shape. It won’t become dull or routine because as soon as you get better and continue learning, there are always more challenges ahead to keep you inspired and coming back for more! In today’s world of fitness, women are looking for a structured and interesting workout that breaks away from their traditional daily routine. Repeating the same exercise every day can be draining, can break one's motivation and is rarely goal-oriented. It isn’t the normal daily gym workout. 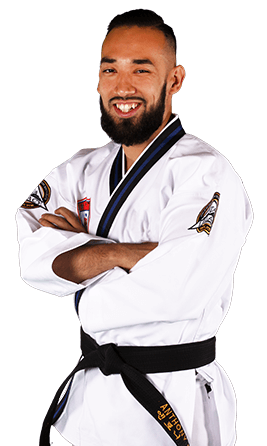 At Legacy ATA Martial Arts, we deliver exciting martial arts training that contains plenty of variety. 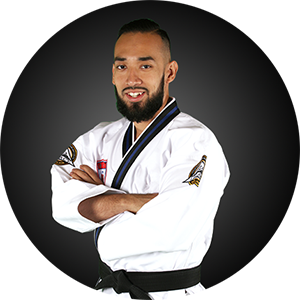 While the physical nature of martial arts is rewarding, it also teaches self-defense and survival tactics that are needed in today's ever-changing world. Our men's martial arts classes are more than just kicking and punching. 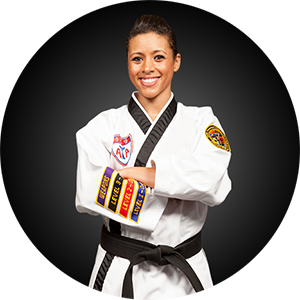 ATA Karate Classes develop both body and mind, enhancing the body’s functions and improving strength and endurance. Our men's martial arts program creates a stronger sense of self-awareness, enhanced confidence, greater focus, and a true victory in martial arts for men of all ages.